Guys, these are DANGER and I’m crushin’ hard. 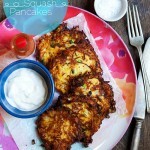 I mean, they’re so savory, so crisp, so irresistible…I can’t stop thinking about them! For that crisp, shattering exterior, I use the super-thin spring roll wrappers found in the freezer section of an Asian market. I’m a texture girl and those super thin edges are the money bits. For reals. 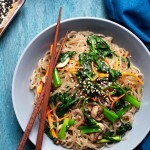 Most of vegetables are quickly stir-fried to retain some texture in the finished roll…except for the mushrooms, which are cooked down to nutty perfection. Ginger, soy, and fish sauce make an appearance, as well. 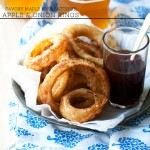 The dipping sauce is an easy mixture of sriracha, maple syrup, and a teeny bit of fish sauce. These would be perfect for the upcoming game-day, but you might want to make a double batch or more as, in my experience, I never seem to make enough when I share these spring rolls with anyone. Makes 2 dozen mini spring rolls. There is a great Asian market not far from where I live that stocks fresh/frozen/pantry items from all over Asia. It’s pretty much amazing. I urge you to seek out a market in your area if you haven’t already…there are so many fun ingredients to be found! I used a mini wrapper that they stock, but you could use the regular size. Just use 2-3 times more of the filling per roll. These wrappers are not the translucent rice ones, or the thicker, wonton-like ones. You are looking for the ones that are square and look like the thinnest of crepes. They come frozen, so just leave them in the refrigerator for a few hours to overnight to defrost. While the wrappers can be delicate to peel apart, they do have some stretch. In a small bowl whisk together the ginger, fish sauce, sesame oil, and soy sauce. Set aside. In a very hot wok or large skillet, stir fry the cabbage, carrots, onion, and spinach with 1 teaspoon of oil until the vegetables are just starting to soften and some of the edges start to brown. Scrape the vegetables into a bowl and set aside to cool. Meanwhile, cook the mushrooms with the remaining 1 teaspoon of oil over medium heat with a pinch of salt to help release the liquid. 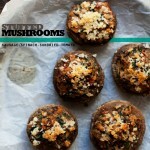 Continue to cook the mushrooms until they turn golden brown. Scrape into the bowl with the vegetable mixture. Stir the ginger-soy mixture into the filling mixture to combine. Allow the filling to cool to room temperature before beginning the wrapping process. You can do this step the day before and refrigerate, covered, until ready to use. If the filling is wet after refrigerating, just drain the liquid so the spring rolls don’t become soggy. 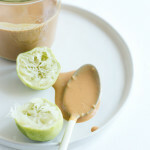 Whisk together the dipping sauce ingredients in a small bowl. 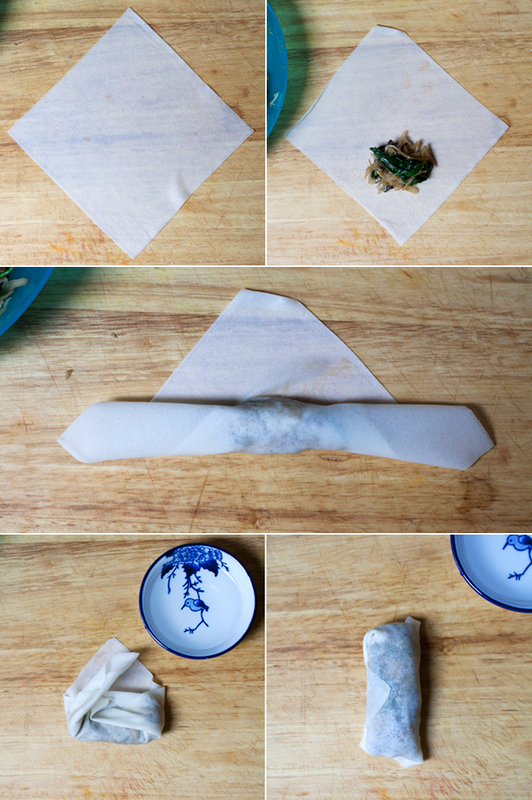 Place a spring roll wrapper on a flat surface so that it looks like a diamond, keep the rest of the wrappers covered by a damp tea towel. Place about a tablespoon of filling on the lower 1/3 of the wrapper, fold the bottom point over the filling and roll 2/3 of the way up. Fold in sides, wet the final point lightly with the water, seal, and place on a plate. Repeat with the remaining filling and wrappers. Heat 1 quart of oil (4 cups) in a high-sided pan (I like to use a wide saucepan with tallish sides), you will know it’s hot enough when you stick a skewer or chopstick into the oil and bubbles immediately form on the stick. Fry the spring rolls in batches until golden and crisp, anywhere from 3-4 minutes. 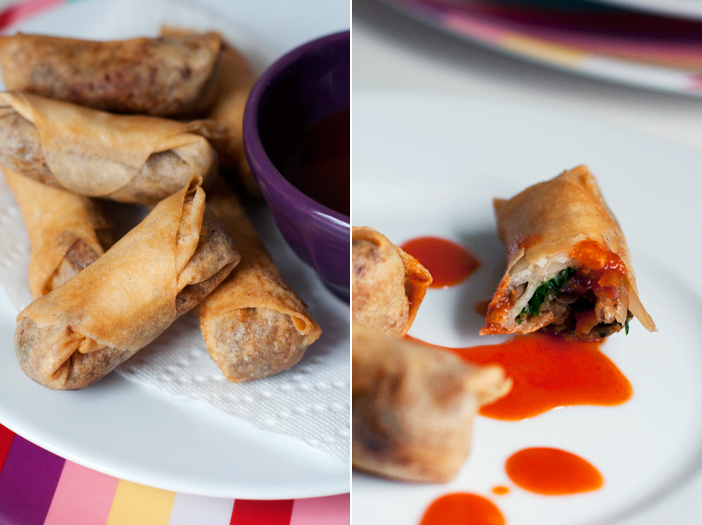 Drain spring rolls on paper towels and serve hot and crisp with the dipping sauce. Those look incredible! The sauce alone sounds like something I’d like to dip almost everything in. Love your cute stripey plate, too! oh, the sauce is really good with most dip-able things–homemade chicken fingers, especially! the plate is (yet another!) target find :) thanks, nicole! haha, oh…that has definitely happened before! 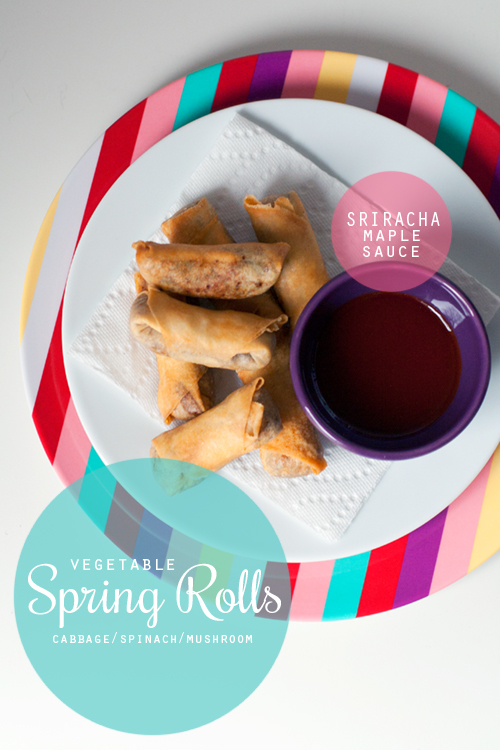 Spring rolls are pretty fantastic, and these look like no exception! You make it look so easy! You’ve completely sold me with the crispy edges, guuuurl. 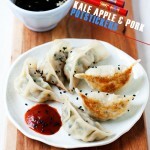 These sound good…especially the sauce inside and the dipping sauce! My boyfriend’s mom showed me how to make lumpia and it was so much fun- I’ve gotta get my hands on some spring roll wrappers! I love vegetable spring rolls! These sound incredible. The dipping sauce sounds so interesting. I bet the flavors are very balanced. I need more eggrolls in my life. I’m gonna keep my eyes peeled for those wrappers! Ohhh man I’m crushing on these spring rolls! They look fab.